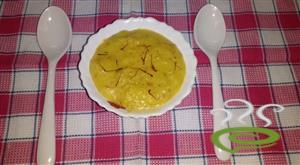 Almond saffron kesari is a delicious Indian recipe served as a Dessert. 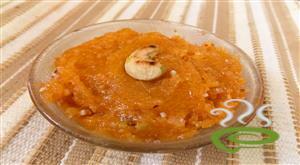 This is my own innovative recipe, almond saffron rava kesari. My twist is that I have added almond for more nutrition and taste and flavour. Urad Dal Sweet /Ulundhu Kali is an authentic and traditional dish of South India especially in Tamil Nadu. This is normally prepared and given to the young girls once they attain puberty. It is a traditional recipe which is proven that it strengthens pelvic regions and their bones. The soaked and grinded Urad dal is cooked in gingelly oil till the raw smell goes and mixed with jaggery and ghee. Try this healthy dish in your home too!!! Almond burfi (Badam burfi) is a delicious sweet made with almonds. It is healthy and rich in flavor. Badam burfi can be served in parties as a dessert or you can have it any time you feel like eating some sweet, take it with you for picnic or when you are travelling. Almond burfi (Badam ki burfi) is such a great sweet, probably all the Indians like almond burfi. 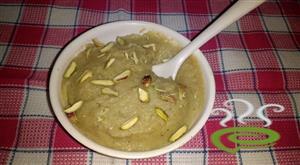 Pista Halwa is a very simplified version of the famous halwa.Pista Halwa has a mild nutty flavour and attractive colour, both of which make it very tempting. This Halwa is mildly flavoured with cardamom, and tastes good as such. 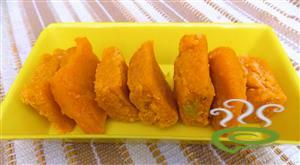 Carrot Burfi or Gajar ka Burfi is a very simple yet classic dessert prepared with few ingredients. You do not need condensed milk or milk powder or khoya to prepare this burfi. 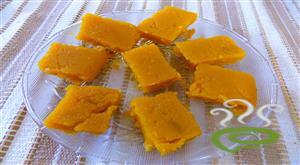 All the ingredients needed to make this burfi are commonly available at home. This is a yummy villagers delight packed with proteins.Kadalai urundai is made with peanut and jaggery as main ingredient. Kadalai urundai / peanut ball is a very popular sweet snack in southern part of India. 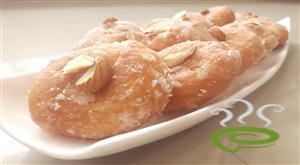 It is just prepared with two main ingredients peanuts and jaggery. Peanut is dry roasted and powdered along with jaggery . This brings out the oil contents in the peanuts and hence could be made to balls easily. Pori urundai is a crunchy ,crisp, light and delicious ladoo which gets ready in minutes. This ladoo is traditionally made on the occasion of karthigai deepam the light festival in tamil nadu. This is optional to flavor them with cardamom powder . 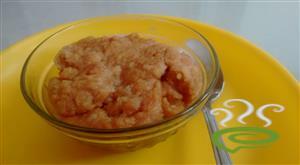 A thick jaggery syrup is prepared and puffed rice is mixed in the sweet syrup and made to balls. Thus the crunchy sweet is ready to be served. Ulundhu kali is one of the most healthy dishes given especially to girls. 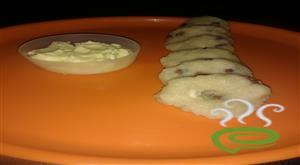 Its treadionally eaten with jaggery and gingelly oil. This dish is considered to be the store house of protiens.Urad dal is known for its rich fiber content and hence enhances digestion and is helpful in reducing cholestrol. This kali is given to girls to strenghten bones and muscles. After delivery, the first milk of a cow is termed colostrum milk which is high in fatty content and thick. Very rarely we get colostrum milk which is highly nutritious. 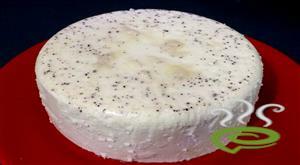 Seem Paal or Junnu is a special preparation prepared from Colostrum milk. The dish is very tasty and kids enjoy the dish. Seem Paal is unique and special with colostrum milk blended with a sugar mixture and steamed in a cooker until thick. 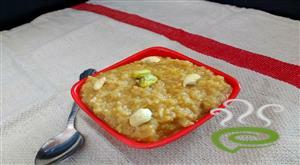 You can explore a well detailed Seem Paal or Junnu here that can be easily prepared at home.